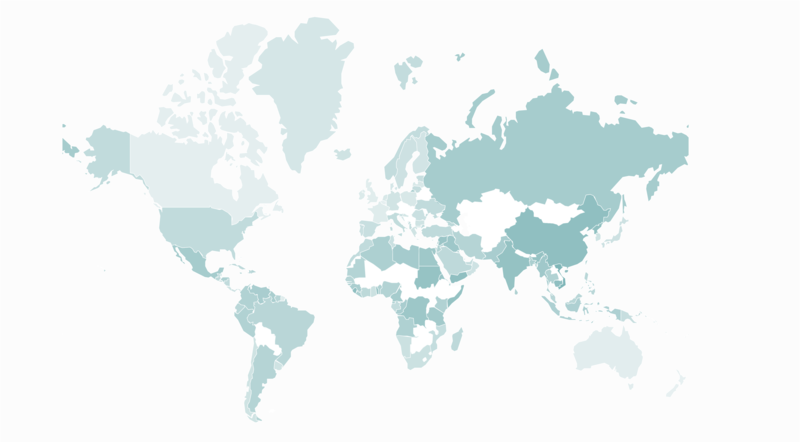 The Index provides a measure of the degree to which states are exposed to and effectively combat IUU fishing. The IUU Fishing Index provides an IUU fishing score for all coastal states of between 1 and 5 (1 being the best, and 5 the worst). The Index allows countries to be benchmarked against each other, and assessed for their vulnerability, prevalence and response to IUU fishing. 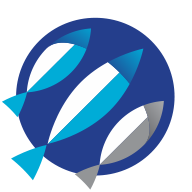 The Index has been developed by Poseidon Aquatic Resource Management Ltd., a fisheries and aquaculture consultancy company working globally, and the Global Initiative Against Transnational Organized Crime, a Geneva-based NGO network of experts working on human rights, democracy, governance, and development issues where organized crime has become increasingly pertinent. Funding for the Index was provided by the Norwegian Ministry of Foreign Affairs. Maps allow for IUU fishing scores at country, regional, ocean basin and global levels, to be visualised, either at an aggregated level, or for indicators related to state ‘responsibilities’ (flag, coastal, port, and general). You can also view maps by ‘types’ of indicators related to vulnerability, prevalence and response to IUU fishing issues. Dark colours indicate poor performance. 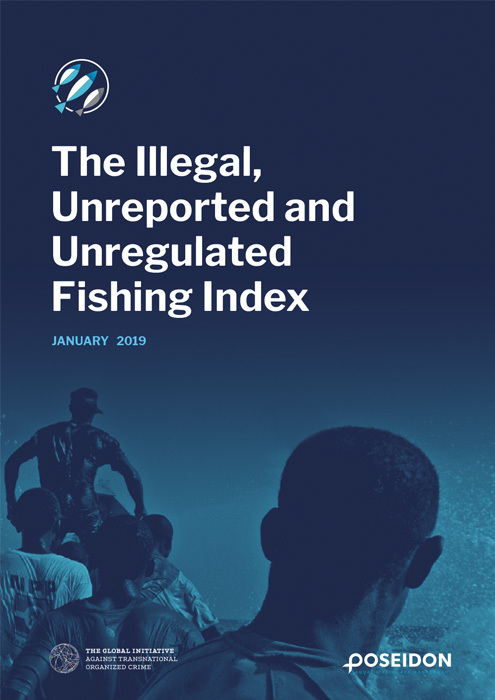 The IUU Fishing Index comprises a suite of 40 indicators, with each indicator related to both a ‘responsibility’ and a ‘type’. Coastal responsibilities relate to a state’s management of its exclusive economic zone. Flag responsibilities are things states should do to manage vessels they flag. Port responsibilities relate to control of fishing activity in ports. ‘General’ indicators are those not specific to coastal, flag or port state responsibilities. 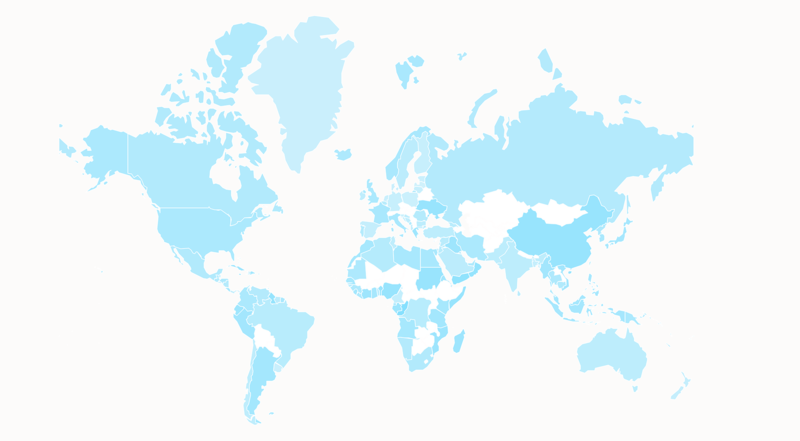 Types of indicators relate to vulnerability – the risk of exposure to IUU fishing, prevalence – known or suspected IUU fishing, and response – actions by a state to reduce IUU fishing. Data for the indicators are derived from both secondary sources and expert opinion. The rankings page organises IUU fishing scores by country, region, or ocean basin, showing best and worst performing countries. It also allows you to view rankings filtered by indicator responsibility and type. This page provides detailed data on all 152 coastal countries, with total country scores provided along with scores for all individual indicators and indicator groups. The profiles show the country’s rank compared to its region and ocean basin. You can download pdfs of the country profiles from this webpage. You can download our report from this page. The report provides a summary of the results of the Index and discusses their implications.